Buying a home is a huge purchase. In fact, it is often the most expensive purchase a person will make. It is interesting to consider the different views that buyers have when they purchase a home. For some buyers, their mission is to buy a home they can live in for the rest of their life. Then there are others who see the purchase as a short-term stint, a stepping stone, to the next one. With so many different strategies to buying a home, it is interesting to look at some of the factors in our real estate market. Data provided from Fidelity National Title shows some interesting information. In looking at single-family homes and condos sold in the last 12 months, one factor that can be analyzed is the average length of ownership. New construction was not included in this search. 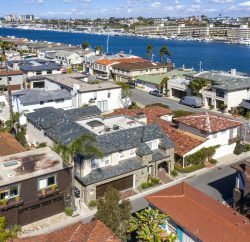 When looking at Laguna Beach, Newport Beach, Newport Coast and Corona Del Mar, it can be eye-opening to see which cities had the longest and shortest rates of home ownership. 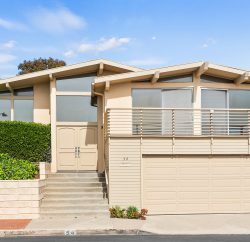 It turns out that homeowners in Laguna Beach stayed an average of 9.24 years in their properties, which was the longest of this coastal sampling. 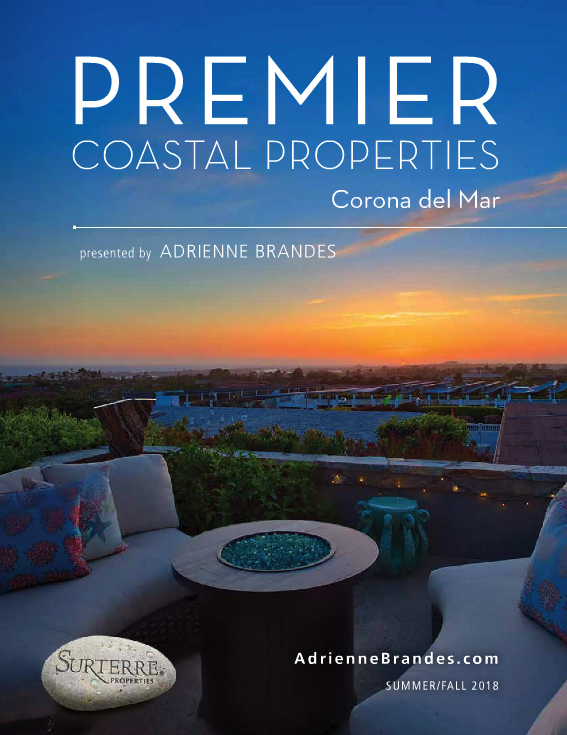 Homeowners in Corona Del Mar stayed the shortest time, at an average of 7.07 years. Newport Beach and Newport Coast were in the middle, at 8.44 years and 8.4 years, respectively. For someone looking to buy a home, it is wise to have an idea in mind for the big picture. Is this going to be a forever home? 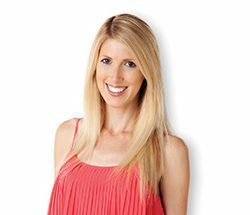 If so, what does the home need to have in order to grow and change over time? For some, looking for a single-story home is paramount if they plan to remain there and want accessibility. Other buyers may be looking for a home that has potential to be transformed and modified and they only care about good bones and location. A forever home isn’t for everyone, though. That brings us to the people who are looking for a home for a shorter time frame. Many homebuyers start out with a condo or starter home and stay there for a few years, then hope to grow their equity and move up to a larger home. This can be an excellent strategy, especially in an escalating market. To anyone who is taking this path, it is important to make sure that the home will work for longer than expected just in case a move is not in the cards. For those looking to buy a home, get your game plan in place and make decisions that will help you accomplish that goal. No matter how you slice it, buying a home is a very expensive purchase, whether you plan for your stay to be short and sweet or for the rest of your life. 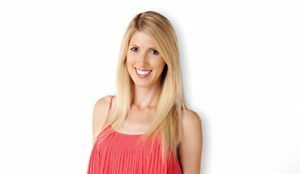 Holly Schwartz McDonald is a Realtor with Villa Real Estate who lives in Newport Beach and has been featured on HGTV’s hit show, “House Hunters.” She can be reached at HSchwartz@VillaRealEstate.com with comments or story ideas.